Situated in Norther Ohio on the shores of Lake Erie, Sandusky is widely known for Cedar Point amusement park and the various islands surrounding the area. 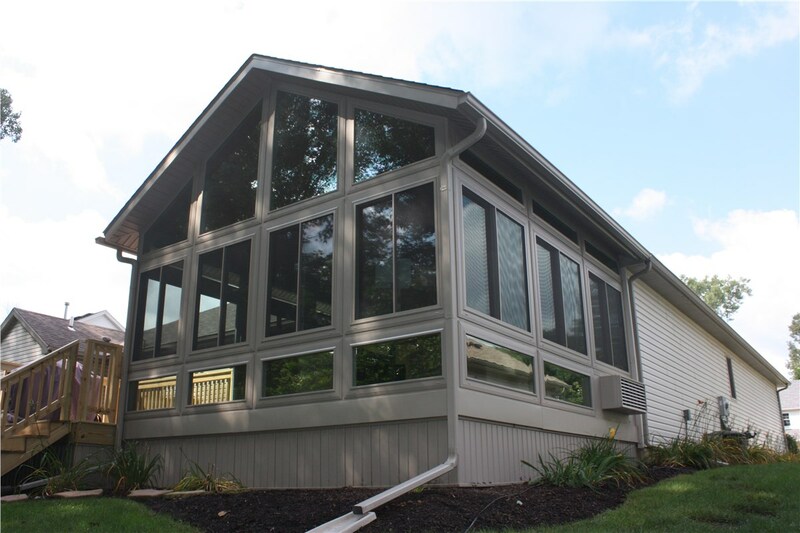 For years, the talented and knowledgeable Sandusky sunroom installers at Perrysburg have been providing residents and businesses in the area with gorgeous additions. 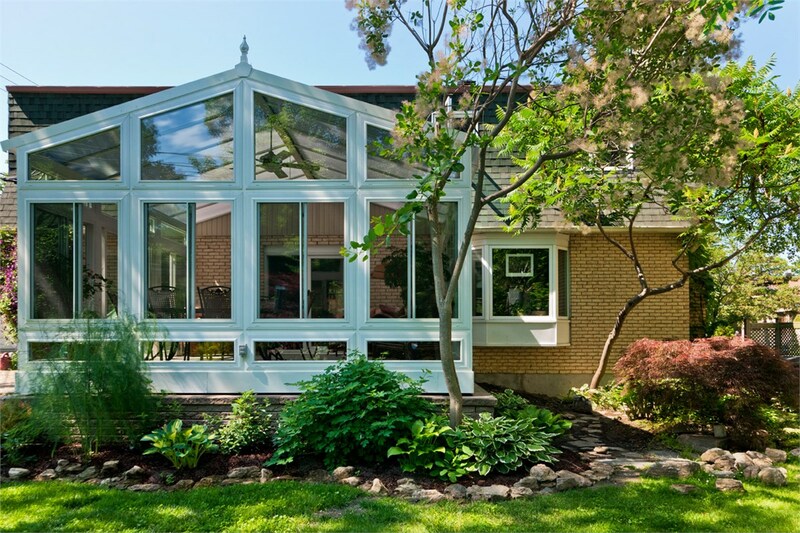 Whether you want a naturally-lit room to impress your customers or an energy-efficient space to comfortably enjoy nature from your humble abode, we will build exactly what you’re looking for. 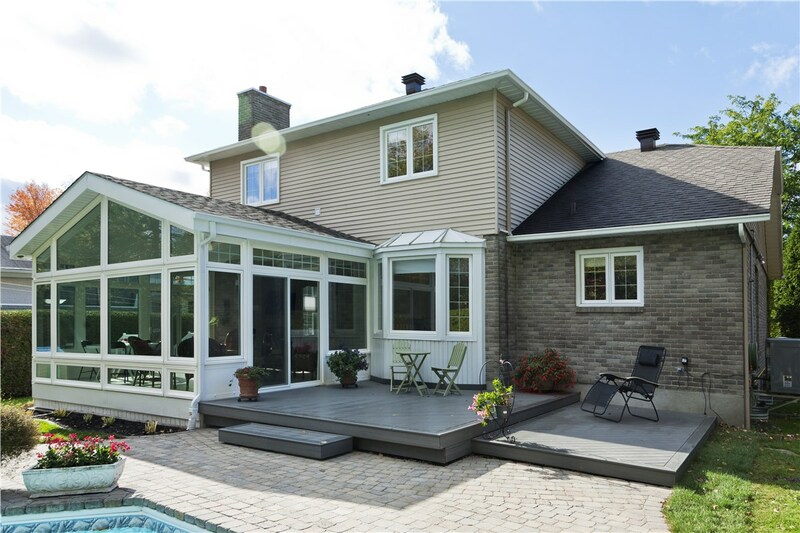 As a dealer of Living Space Sunrooms, one of the top manufacturers of conservatory products in the country, we have the materials needed to build you a perfect structure. From high performance Celsius glass that effectively blocks harmful UV rays to EcoGreen technologies that insulate your new room, we have everything needed to craft your Sandusky four seasons room. 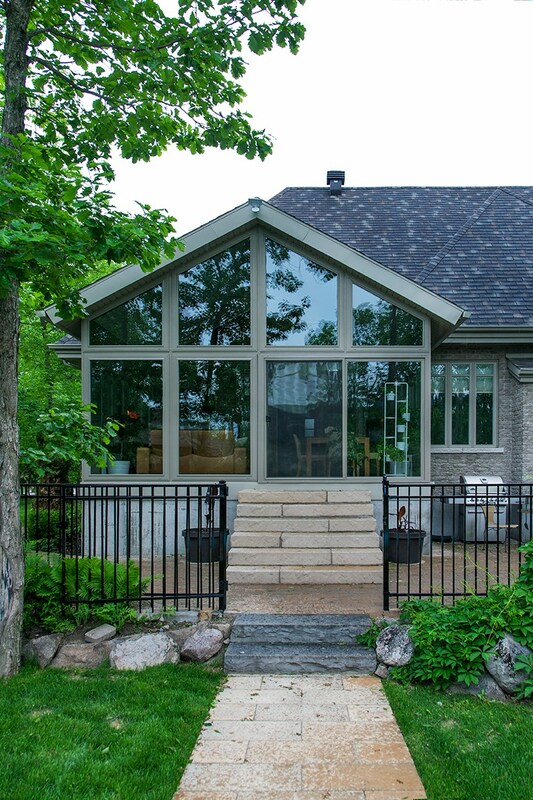 Regardless of how hot or cold it is outside, you’ll be able to enjoy breathtaking views of the great outdoors all year round. 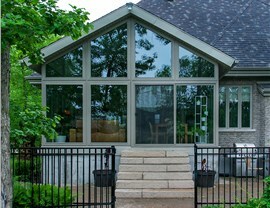 We also offer some additional design options to make your Sandusky sunroom optimized for whatever you use it for. Want it to be a home office? We will install phone/internet connections and electrical outlets. How about a room where you can enjoy the wonders of nature all year round? 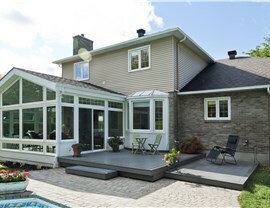 We’ll outfit it with insulated glass and add an HVAC system so you can maintain a comfortable temperature. 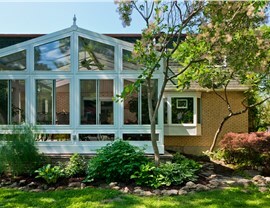 Don’t spend another day without a gorgeous Sandusky conservatory. 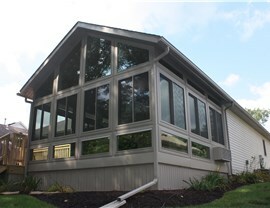 Call Perrysburg Patio & Sunroom today to schedule your free consultation! We look forward to building you something incredible!